While not always on the top of tourist’s lists when visiting Brazil, the city of São Paulo has a lot going for it. This monstrous megacity has the country’s best restaurants, best bars, best nightlife, an incredible array of alternative cultures and, last but not least, Brazil’s best selection of museums. 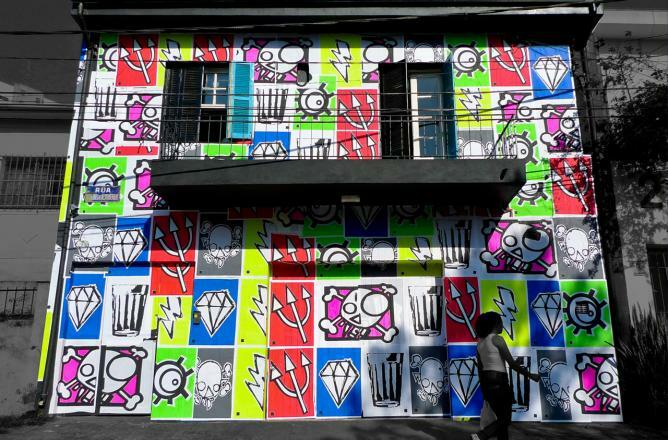 Here is a guide on how true art lovers can make the most of their time in SP. The São Paulo Museum of Art, known locally as MASP, has one of the best collections of Brazilian and international art in the whole country. 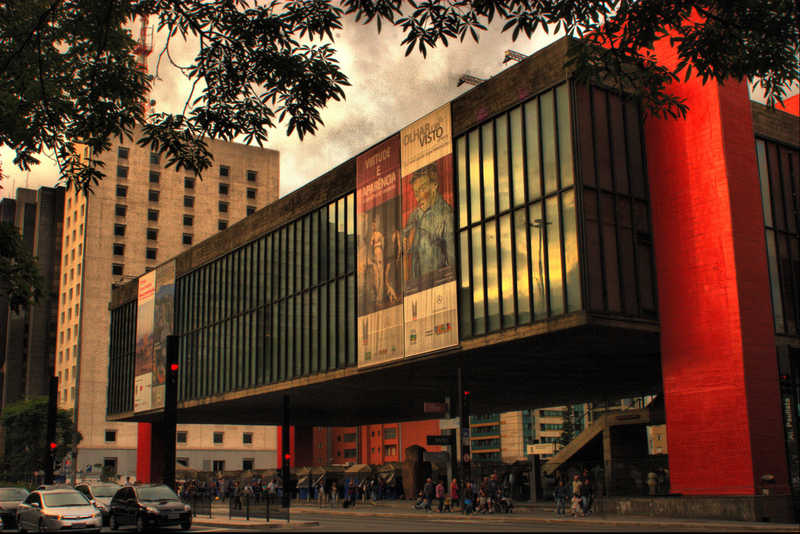 MASP’s gorgeous building came from the mind of Lina Bo Bardi. The entire glass and concrete structure, made in the Brutalist style, is elevated above the road by four large beams, giving the museum the illusion of floating. The main gallery is one large, open-plan room, and the pieces of the permanent collection are housed in glass display cases designed by Bo Bardi herself. The space underneath the museum is often used for cultural events, including the MASP Antiques Fair on Sundays. Insider tip: While the museum is closed on Mondays, entry to MASP is free of charge every Tuesday. Keep an eye out for the latest exhibitions and go in the early evening if you want to beat the queues. 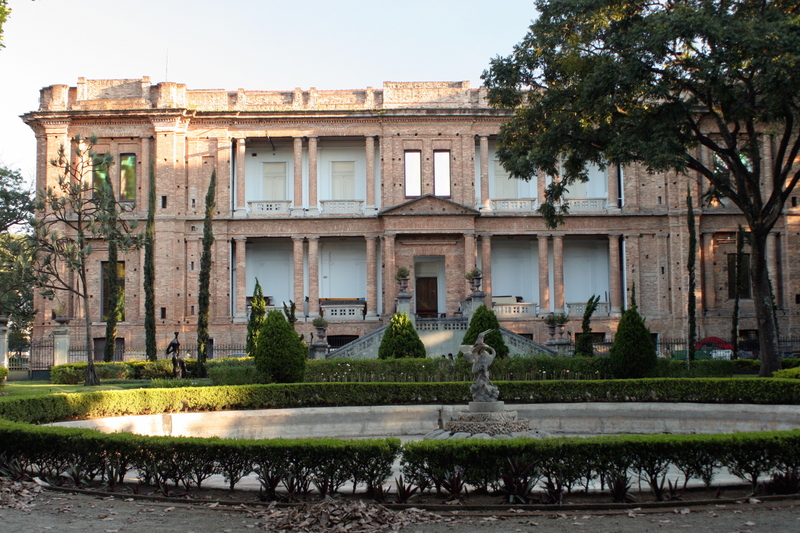 Opened in 1905, the Pinacoteca de São Paulo is the oldest museum in the city. Initially built by Brazilian architect Ramos de Azevedo to be used as an art school, the building is quite stunning and has a large atrium in the middle that lets in sunlight to the museum spaces. The Pinacoteca has arguably the best collection of Brazilian art in the country, spanning the Realism period all the way up until today. Insider tip: While you’re here, check out the São Paulo Resistance Memorial in the building adjacent to the Pinacoteca. Once the home of the feared Department of Political and Social Order during the military dictatorship, the building now houses an exhibition dedicated to the struggle against the authoritarian regime. 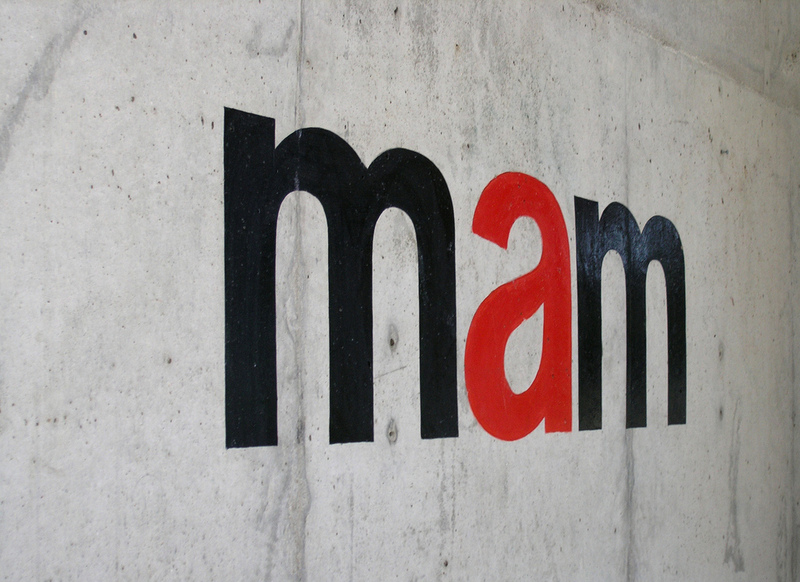 Located inside the gorgeous Ibirapuera Park, MAM is one of the oldest modern art museums in the whole of Latin America. In a building designed by Lina Bo Bardi, the architect behind MASP, MAM has an excellent collection of modern pieces as well as impressive temporary exhibitions. Insider tip: The restaurant-bar inside the museum is particularly good, with a great view onto the sculpture garden and excellent food served in a self-service system. The recently opened Mirante 9 de Julho, tucked in behind MASP, reappropriated this former lookout spot over the bustling Avenida 9 de Julho below. 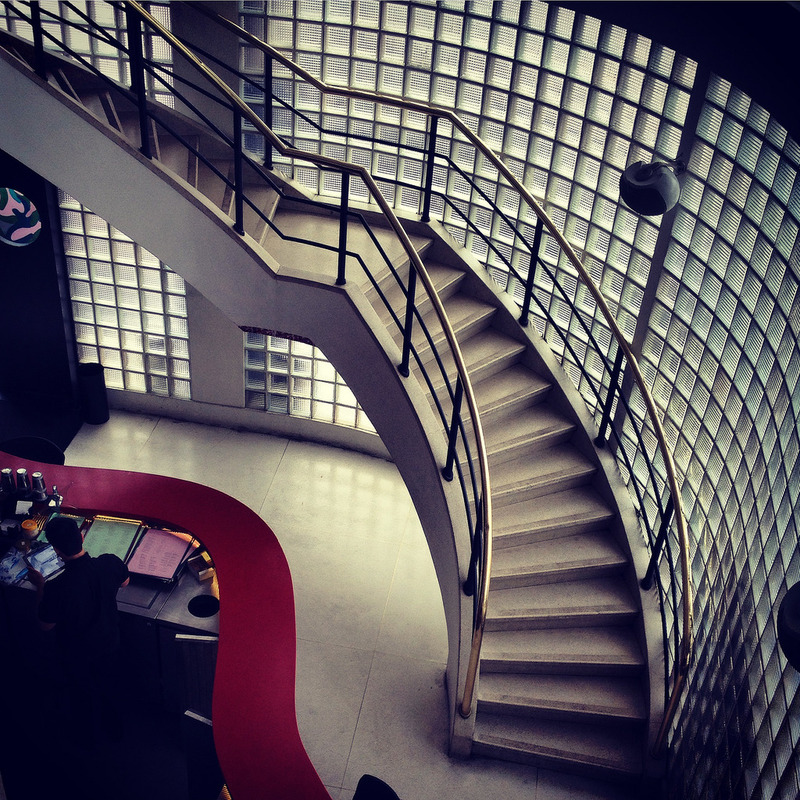 The space had been left abandoned for decades, becoming a shelter for drug addicts until São Paulo entrepreneur Facundo Guerra decided to build the cool café/bar we have today. A rotating selection of local art decorates the walls; the food and coffee are excellent, and in the evening, it is a popular spot for young hip crowds. Housed in the old and now deactivated Riachuelo power station, Red Bull Station is a unique new space in São Paulo that combines art, history, and gastronomy. With five floors, a number of temporary exhibitions and a lovely café, it’s a great place for a pit-stop during a day of exploring museums. The rooftop terrace is particularly beautiful and offers excellent views of the bustling center of the city. 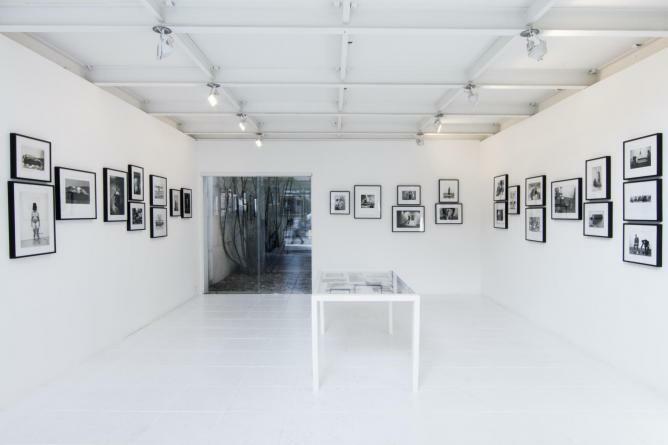 Since opening in 2004, Galeria Choque Cultural in the hip neighborhood of Vila Madalena has showcased some of the most captivating art that São Paulo’s alternative cultures have to offer. Young, underground artists are always featured, with many pieces influenced by the city’s thriving street art movement and the culture of youth protest, which has grown in the past five years. Located in the historic center of the city in an old industrial warehouse, the Galeria Jaqueline Martins explores Brazilian art during the period of the military dictatorship (1964–1985). It also receives a number of temporary exhibitions displaying some of the best modern art, in a variety of different media, that Brazil and São Paulo have to offer. Thanks to the Lei da Cidade Limpa (Clean City Law) in force around São Paulo, which forbids outdoor advertising and billboards in the city proper, the walls of São Paulo’s buildings have become canvases for some truly inspiring graffiti and street art. 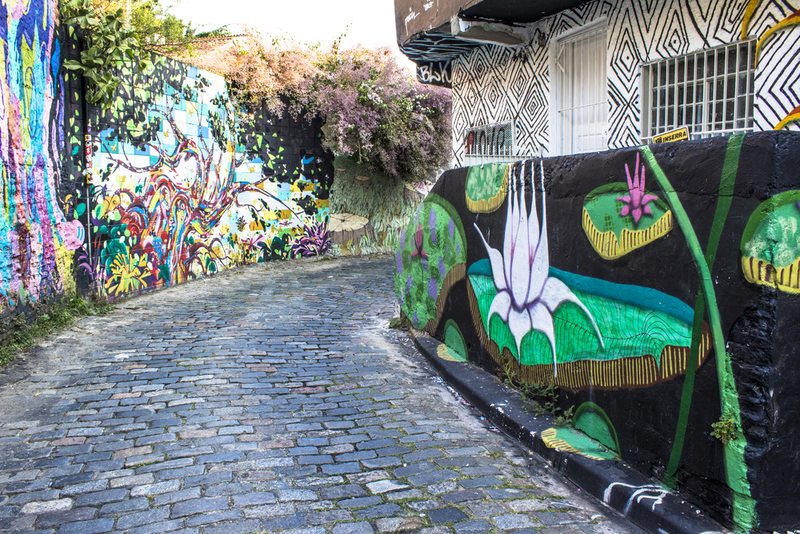 Visitors will find massive murals all around the city from artists such as the renowned Eduardo Kobra, while Beco do Batman (Batman’s Alley) in Vila Madalena is a narrow alley filled with colorful graffiti from a constantly changing lineup of artists. An old favorite of artists, intellectuals, and musicians, Riviera reopened a few years ago to much excitement and is still at the traditional address at the top of Paulista Avenue, São Paulo’s main thoroughfare. The bar’s design is modern and stylish while still maintaining the retro kitsch feel of its previous incarnation. The food (with a menu created by top Brazilian chef Alex Atala) and drinks (led by award-winning bartender Kennedy Nascimento) are both superb. This restaurant in Pinheiros is the favorite hangout of São Paulo’s artsy crowd. With a tasteful décor and a gorgeous outdoor terrace, Nou is an excellent place for lunch or dinner on a warm summer’s day. The menu is varied, with plenty of international dishes prepared with flair. On any given weekend, Balcão will be full of couples, friends, and families looking for good food and drink in a relaxed and cool setting. The long, serpentine wooden bar catches the eye, as does the original Roy Lichtenstein on the wall.